The rugged landscape of Central Otago is a chance to get out of Queenstown and explore a bit of 'Old New Zealand'. 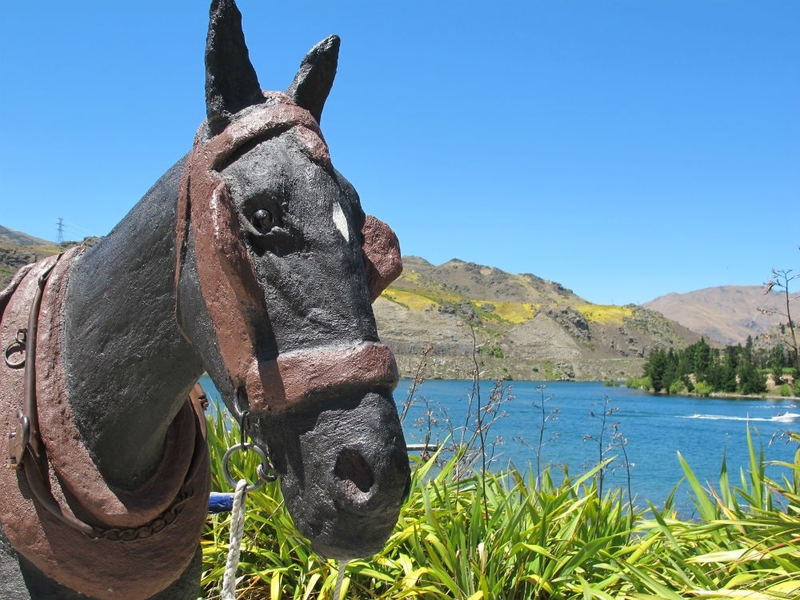 We've picked out a few of the towns that are no more than 90 minutes drive from Queenstown. The historic gold mining town of Arrowtown is the first destination to visit and less than 15 minutes drive from Queenstown - details are provided in our Arrowtown Guide. 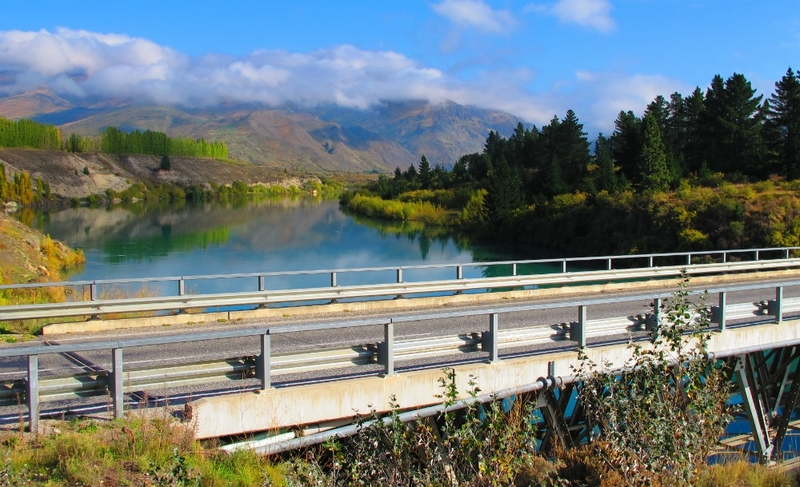 Beyond Arrotown, the winding drive along State Highway 6 takes you through the vineyards of Gibbston, mountain terrain and alongside the turquoise waters of the Kawarau River before you reach the first of our chosen towns to visit. 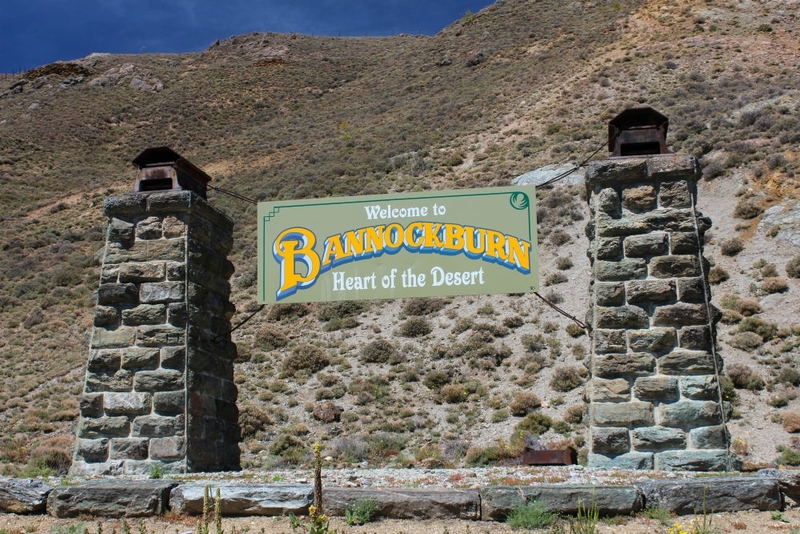 A 50 minute drive along State Highway 6 from Queenstown, Bannockburn is a former gold mining town that's now a renowned wine growing region. With a wild and rugged landscape, the town is a great place to explore cellar doors and the local art galleries. Read more. 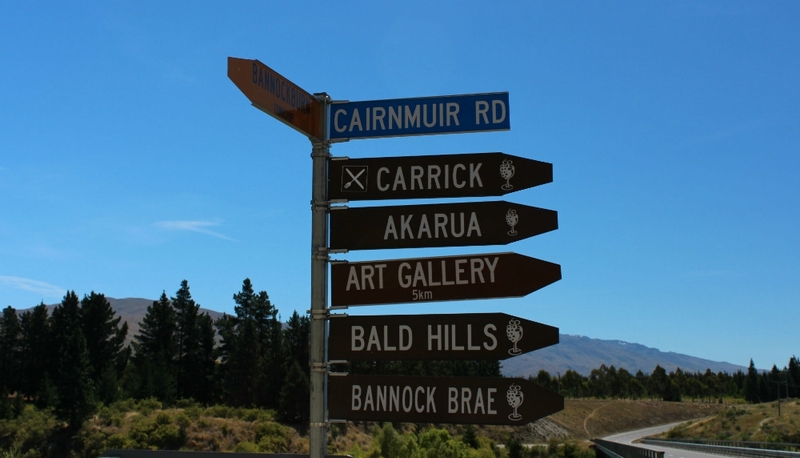 A few minutes drive past Bannockburn, brings you to the fruit and wine growing region of Cromwell. 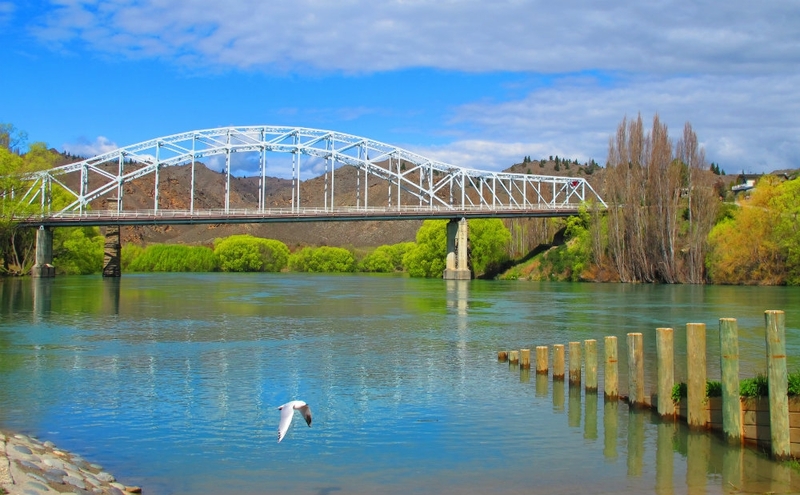 The town is situated by Lake Dunstan and is a popular spot for boating and water based activities. 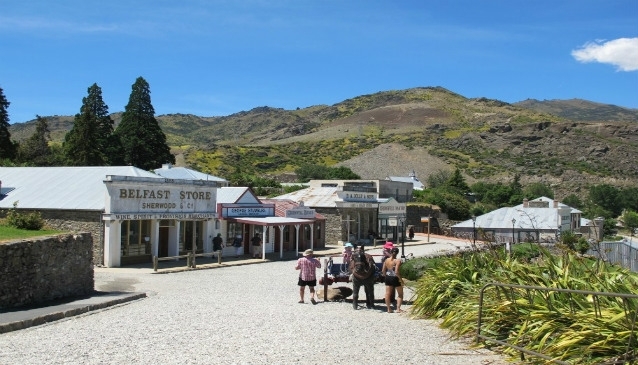 The town includes the reconstructed town of ‘Old Cromwell’, complete with recreated buildings from the gold mining era, and a number of quaint shops and cafes overlooking Kawarau River. Read more. 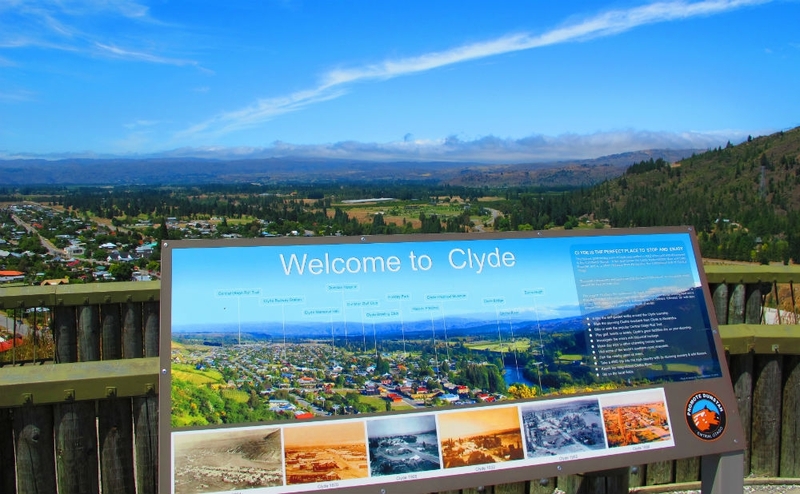 Clyde is a picturesque old town and situated on the River Clutha. 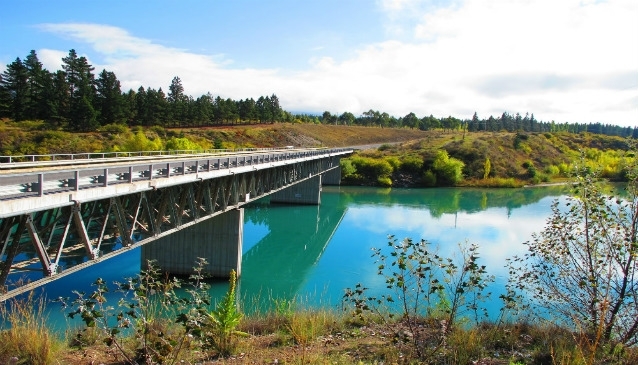 Many visitors are drawn to Clyde as it's the starting point for the 150km Otago Central Rail Trail, However, it's also home to the much visited Clyde Dam, the country's third largest hydroelectric dam. Read More. 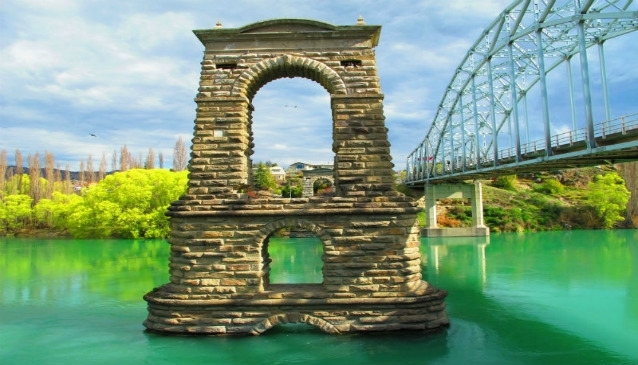 Alexandra is a larger town with a rich gold mining history that enjoys a strong variation in climate, taking the titles of hottest, driest and coldest town in New Zealand. 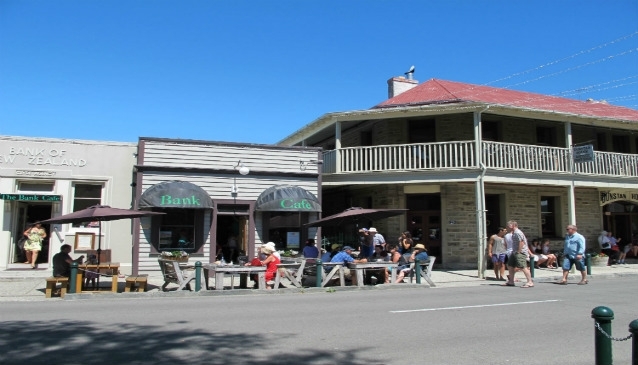 The town is 10km from Clyde and the second stop along the Otago Central Rail Trail. It's also a popular fruit and wine growing area with plenty of wineries and orchards to explore. Read more.